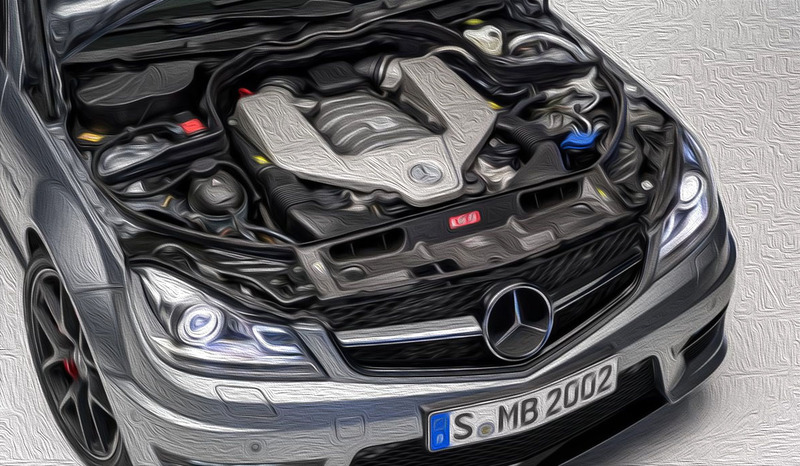 Our technicians are highly trained and experienced in Mercedes engine repairs. We use sophisticated computerized equipment and specialized tools to accurately identify your engine problems, whether it is a simple oil leak, an internal engine rattle, or a misfiring issue. European House For Imports performs a comprehensive engine diagnosis to identify your engine issues, including a road test, visual inspection, and in-depth mechanical inspection if necessary. This accurate diagnosis will save you time and money and ensures the right repair is performed. Comprehensive and transparent overviews of your engine diagnosis. Once your engine issues have been diagnosed, we communicate the exact nature of the problems to you in simple terms and we answer any questions you have. Whether you have a vacuum leak, require spark plug replacement or if any engine repairs are required, we want you to be fully educated on what is needed and how it affects your vehicle’s performance. Engine repair recommendations you can trust. We want to equip you with the information you need to make an educated engine repair decision. We will identify the essential repairs and what can wait. We provide honest repair recommendations without pressure because we want long-term relationships with our customers. Your engine repair performed with Mercedes OEM quality replacement parts. 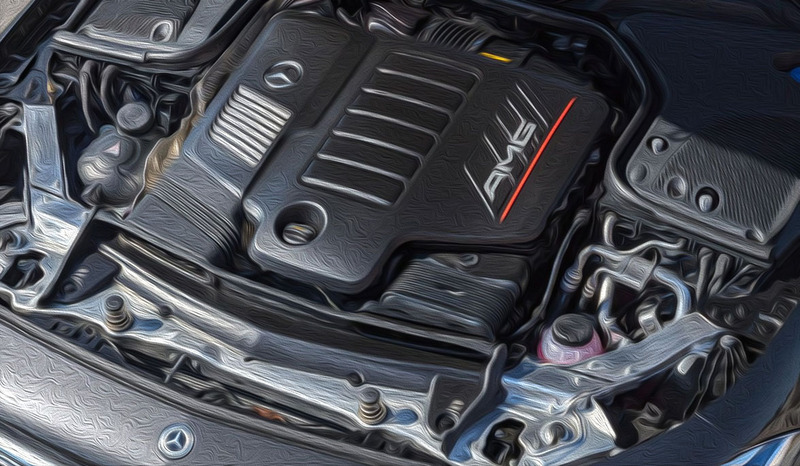 Whether it’s a new piston ring set, an engine oil seal or an ignition coil, we always use high-quality Mercedes OEM parts and fluids for your engine repair. That means you will get long-lasting, dependable engine repairs for your car.